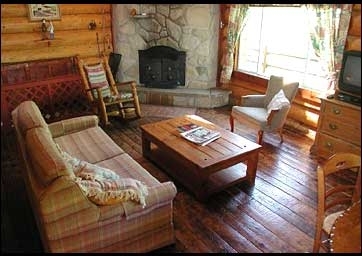 The Chalet Log Home is located near the Mastiqouche reserve about 2 km. 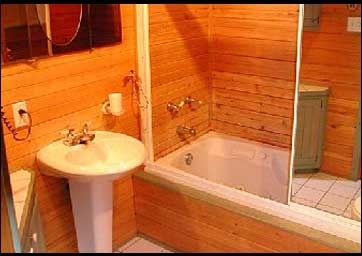 This is a log cabin with a rustic. It is in the forest near the river Mastigouche. This is actually the ideal cottage for a peaceful retreat in the woods. Many activities can be offered throughout the year to close. To better guide you in your choice of entertainment. A large living room with stone fireplace and cathedral ceiling. 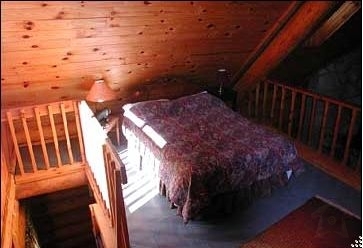 2 Bedrooms one large bedroom and a loft on the mezzanine, an extra sofa in the living room.